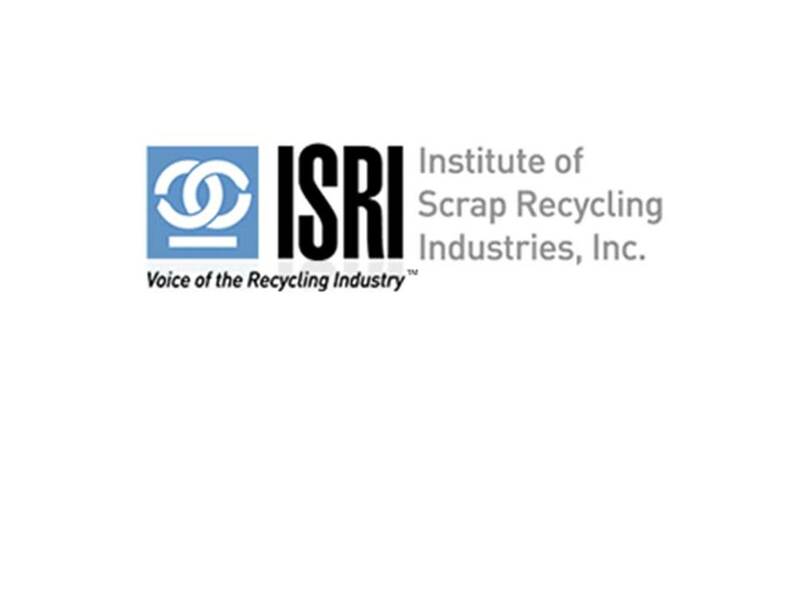 Sahd Metal Recycling has teamed up with the Institute of Scrap Recycling Industries to put a spotlight on employee and visitor safety. EMPLOYEES contribute as members of the safety committee to find the safest procedure to complete each job. Whether on-site on our facility or out on our customer's facilities, Safety First or Not at All is a slogan we live by. VISITORS are encouraged to come to our facility to see the recycling process up close and to buy metal. Visitors buying are required to register in the office, wear a safety vest and observe all rules of safety posted by the registration log. All visitors may not cut, saw, etc any material that they are purchasing. They must buy the piece as is and we will torch the material to haul. Employees receive notice as to the area visitors will be in and are always alert as to their location. Safety First or Not at All!